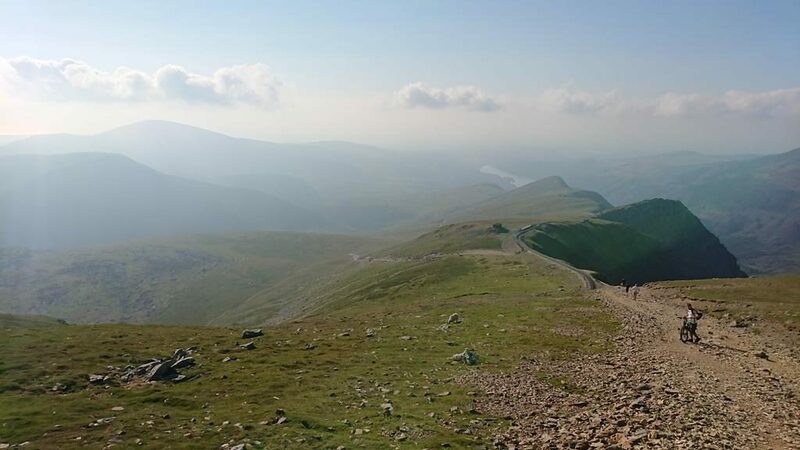 What an amazing time it was and an awesome place to stay. 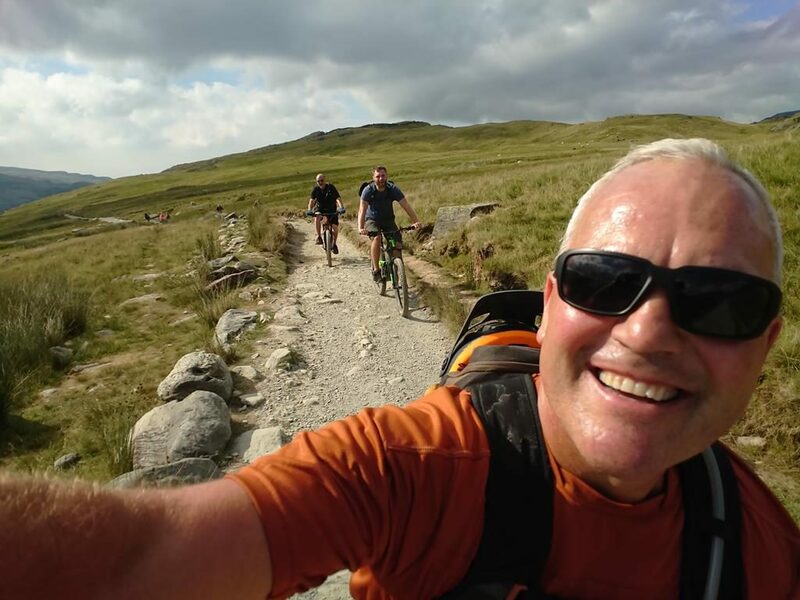 we rode with our host Lewis lots and also hung out together too. 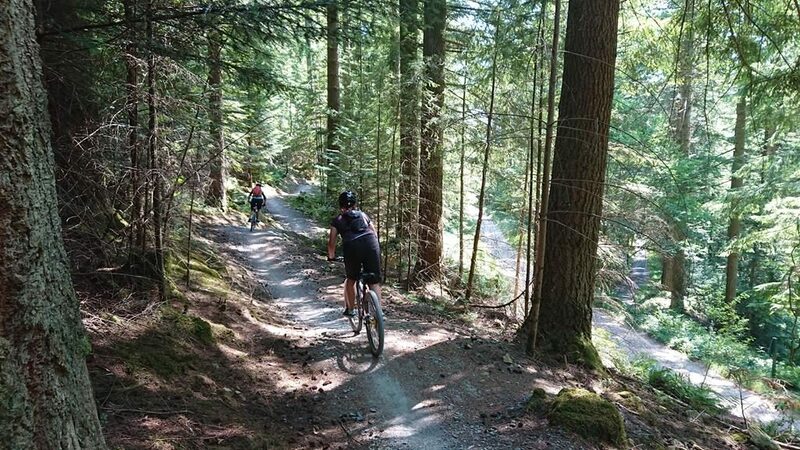 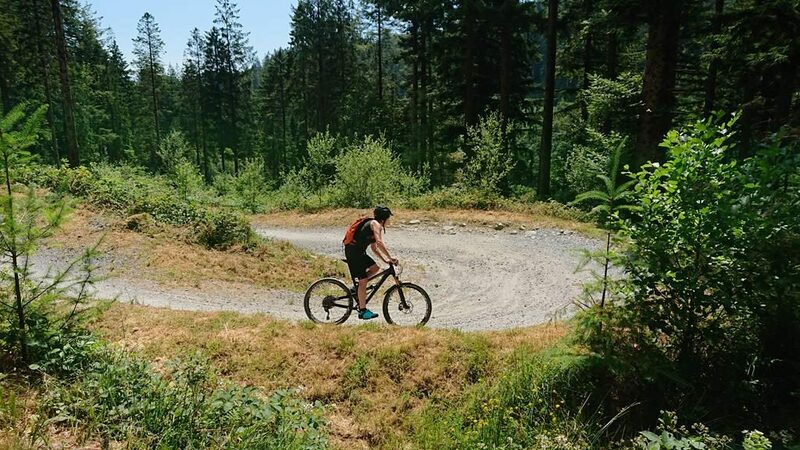 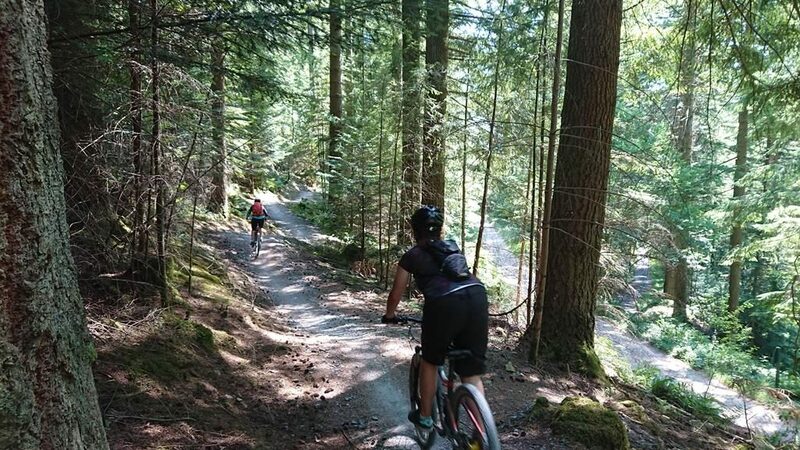 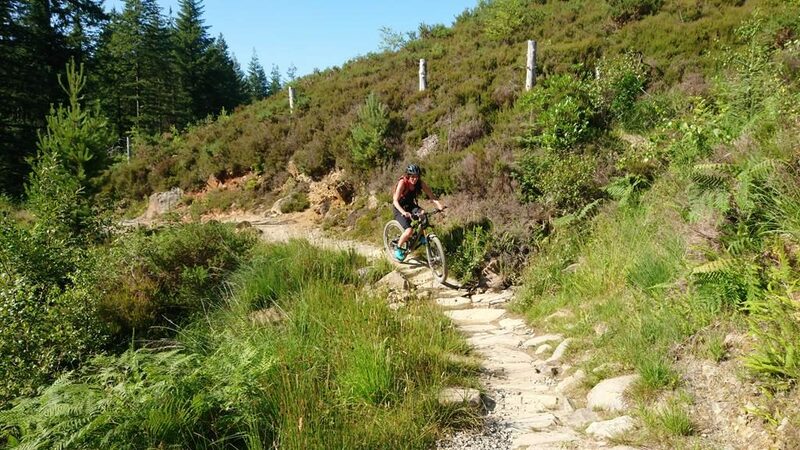 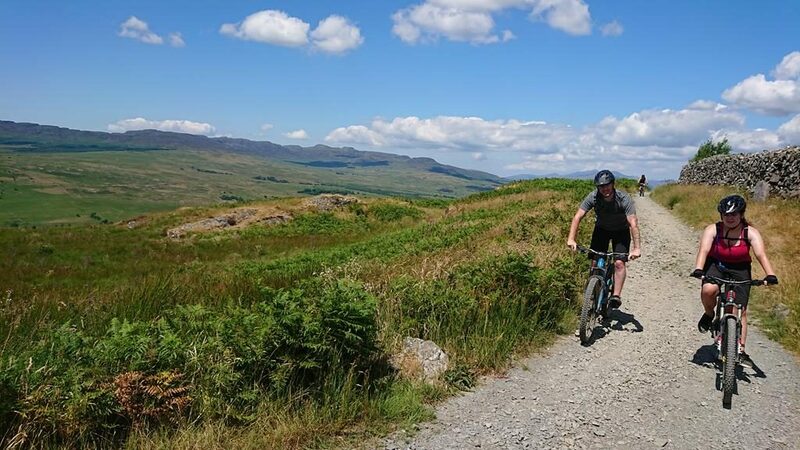 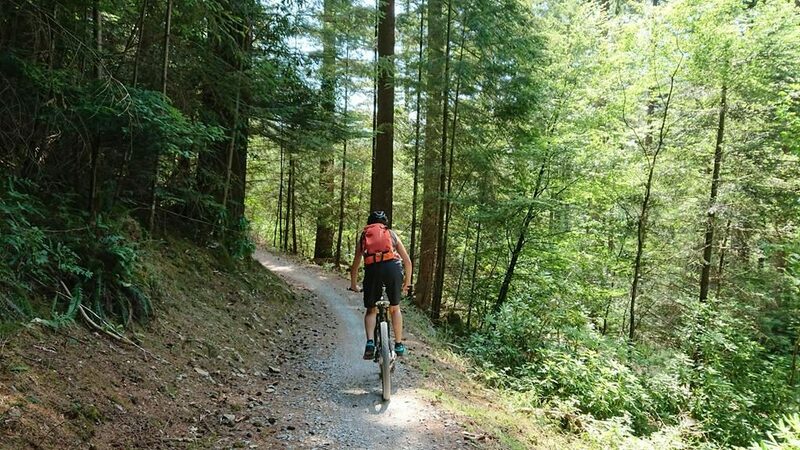 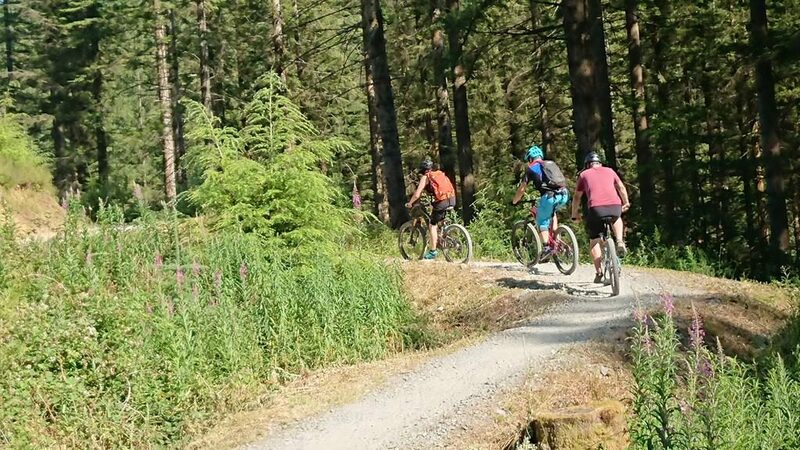 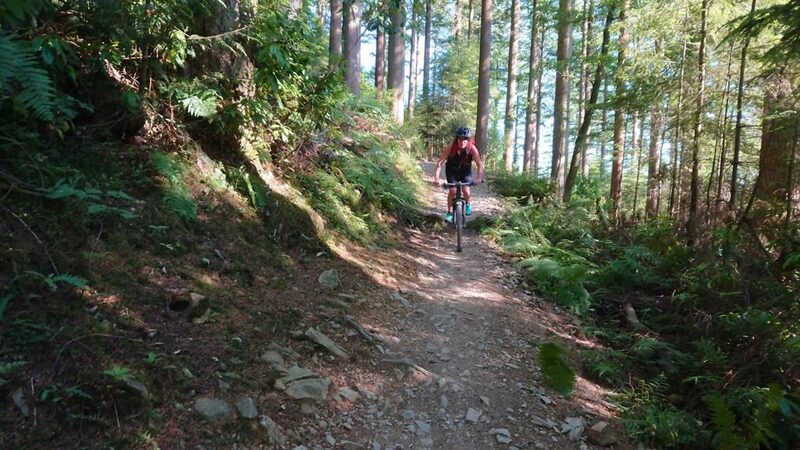 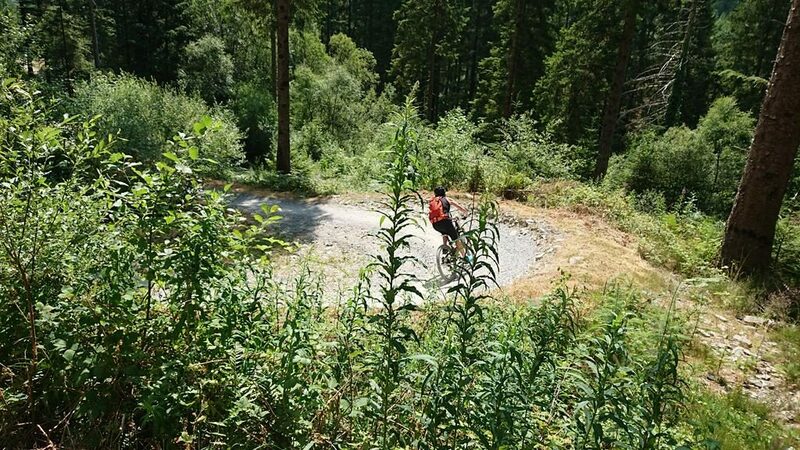 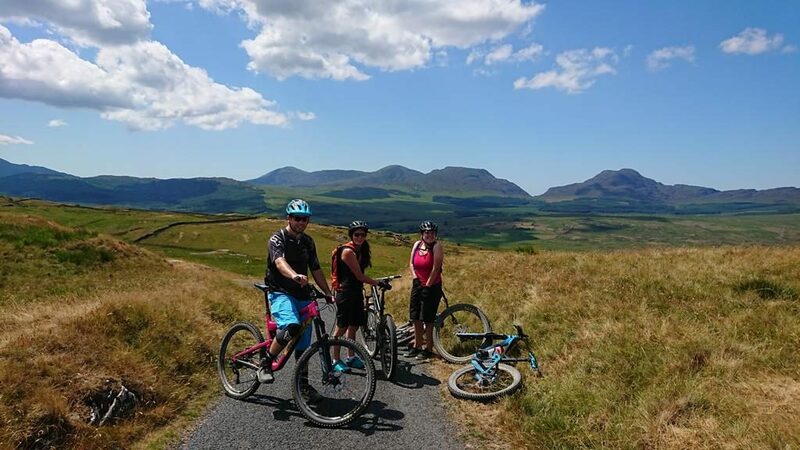 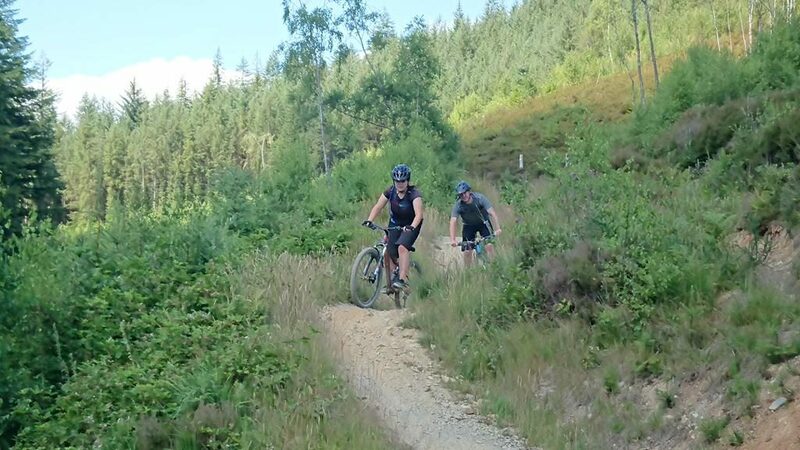 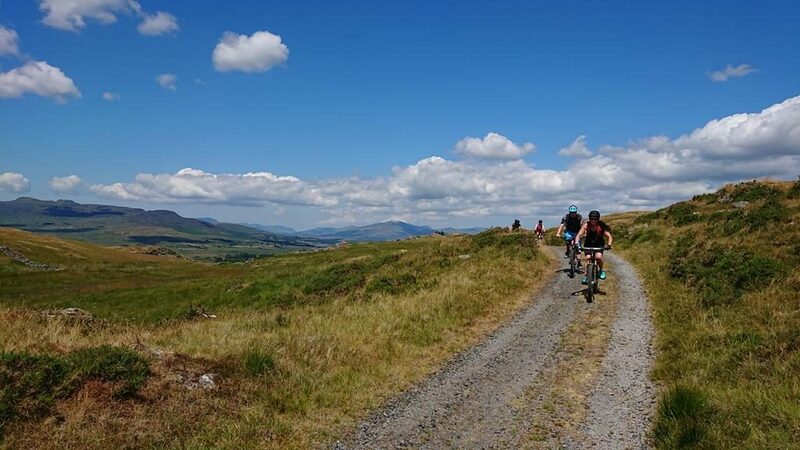 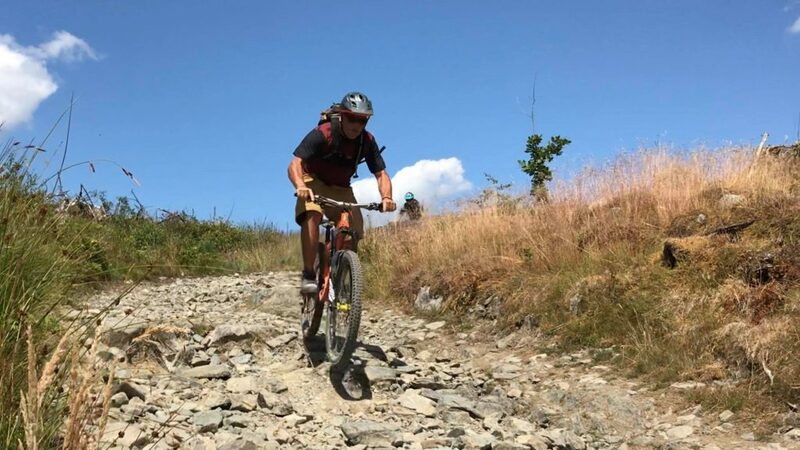 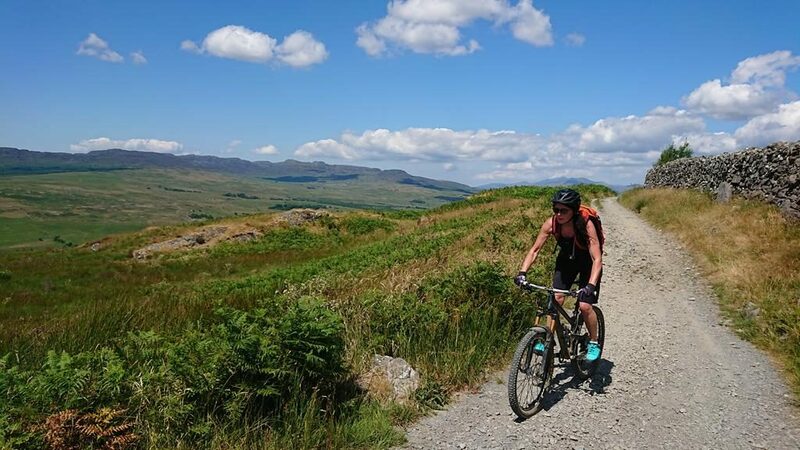 From natural rides to trail centres rides at coed y brenin. 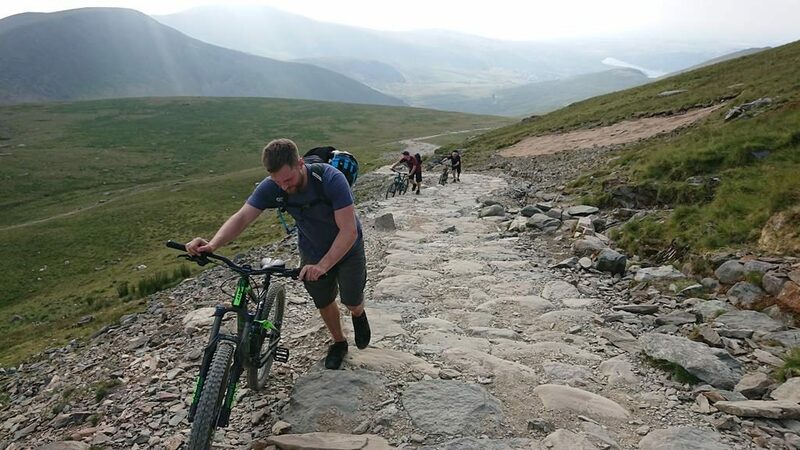 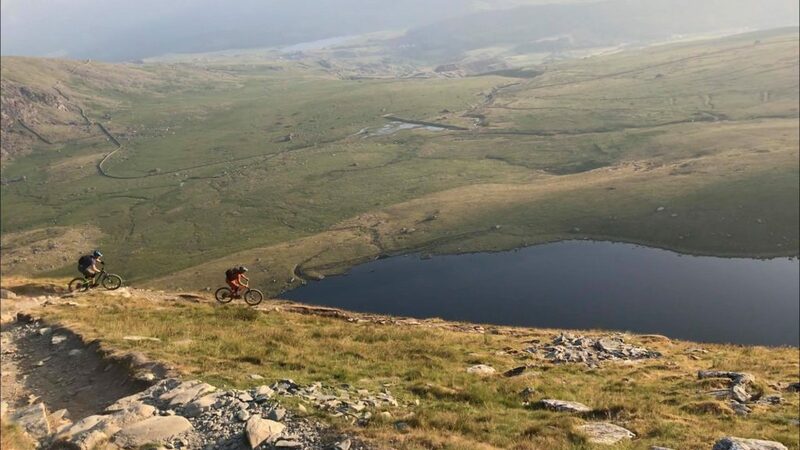 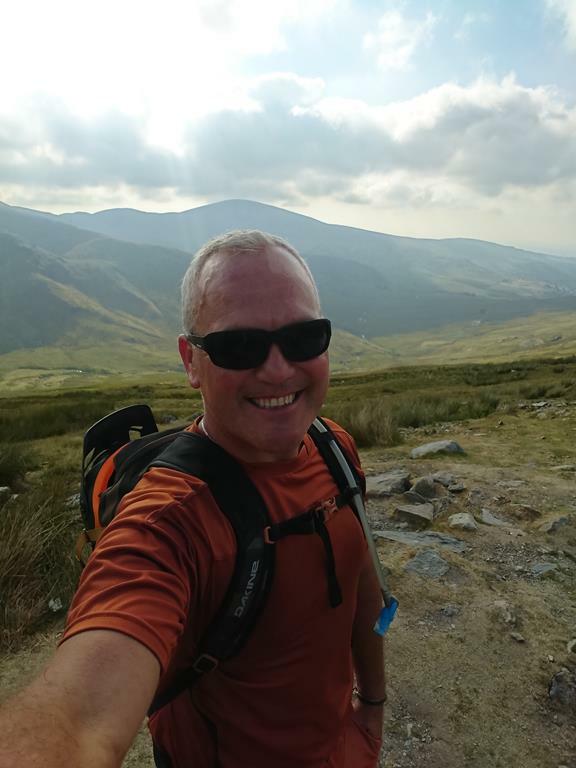 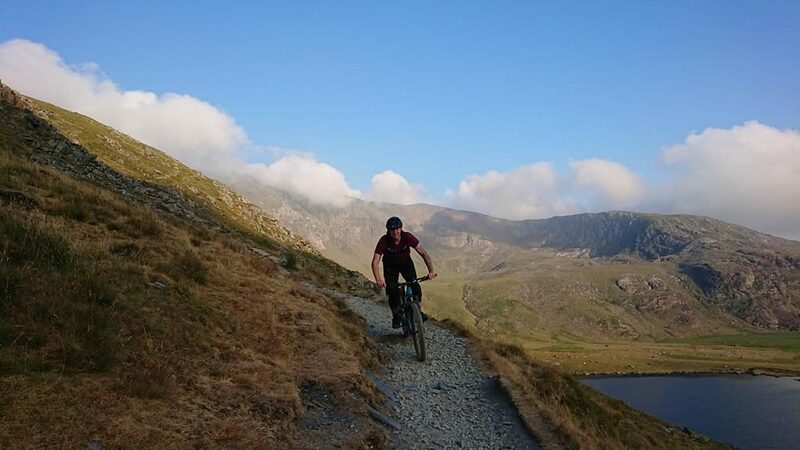 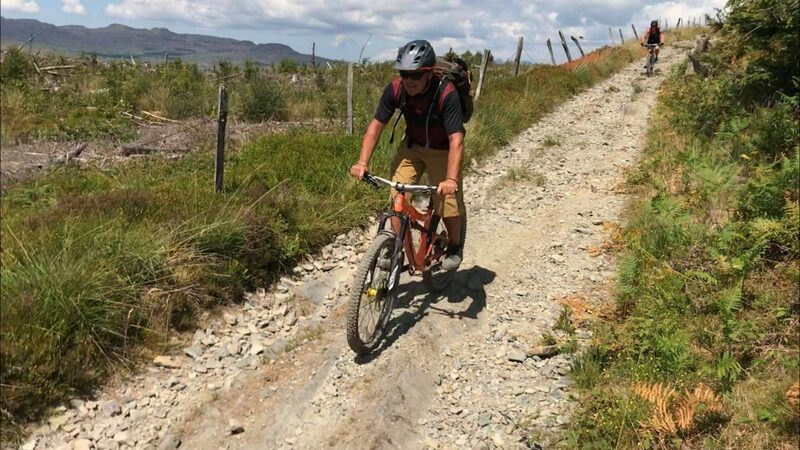 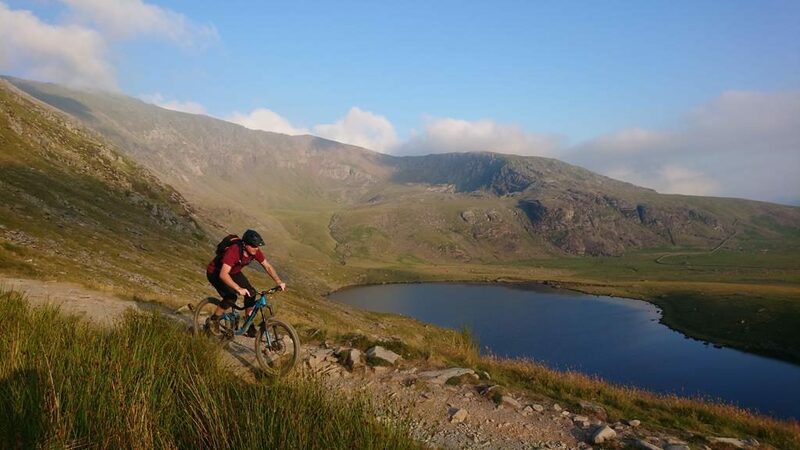 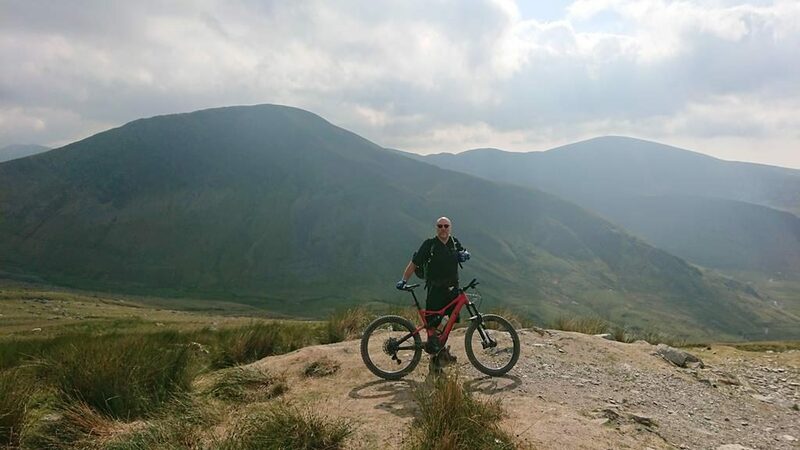 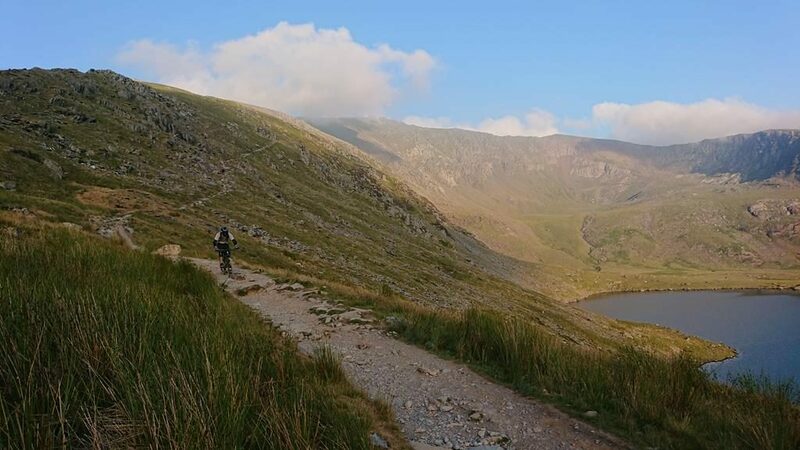 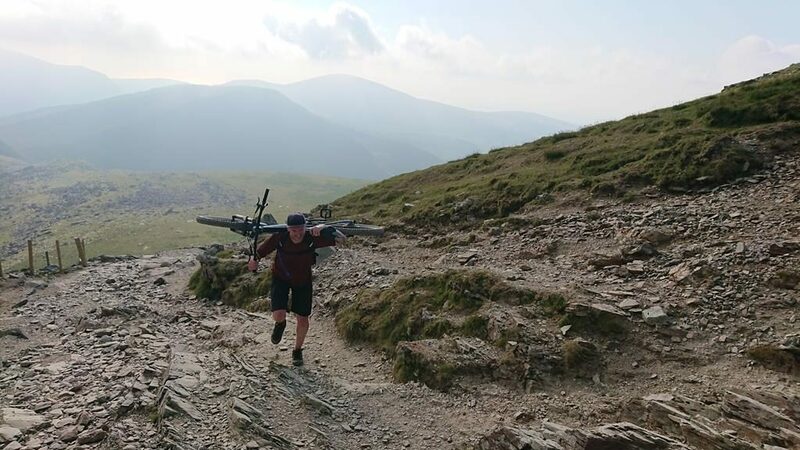 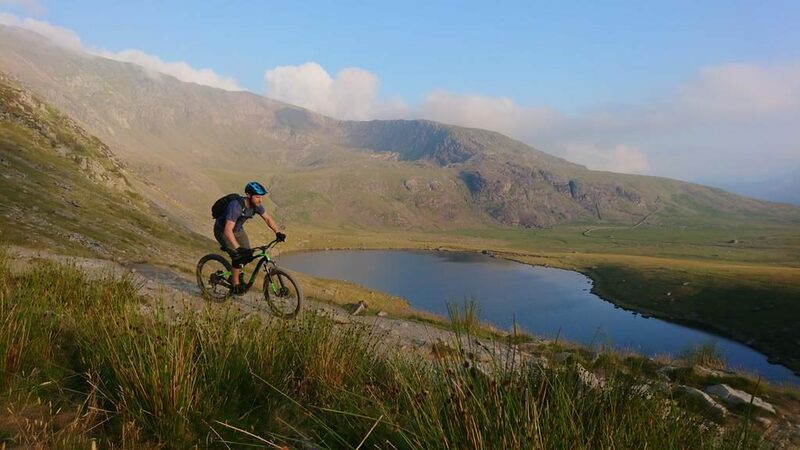 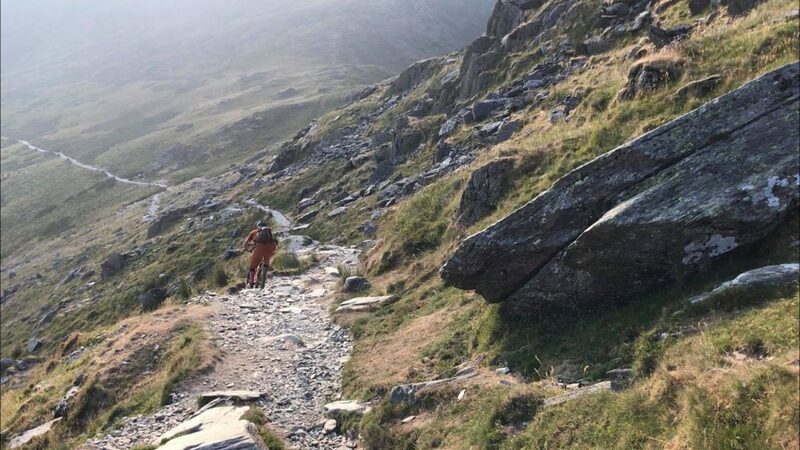 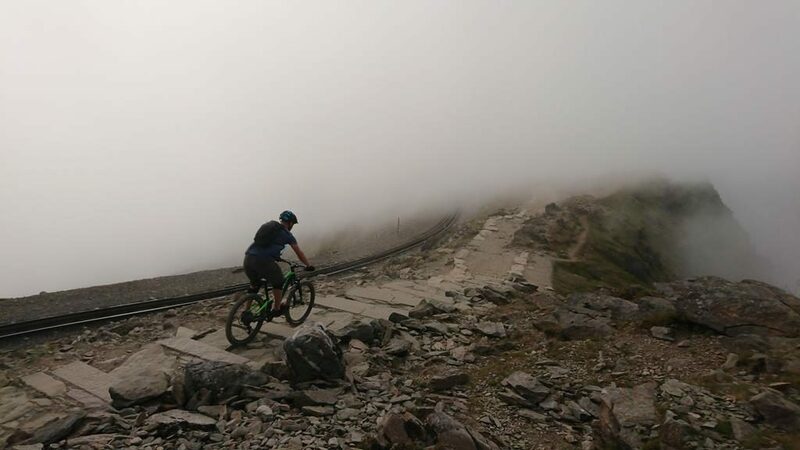 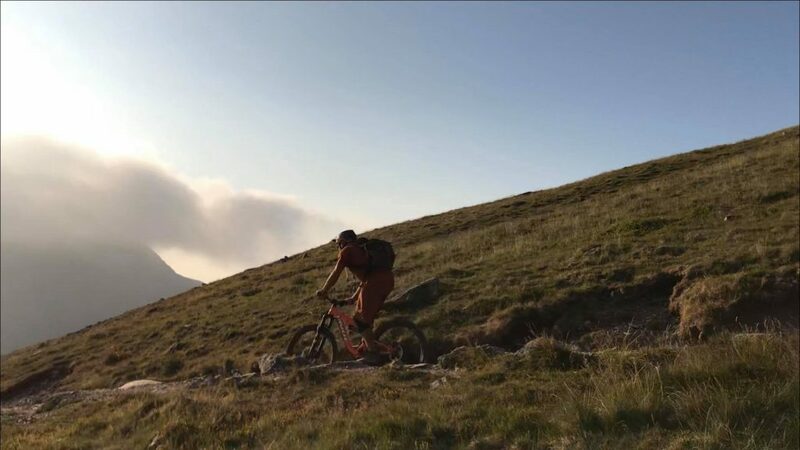 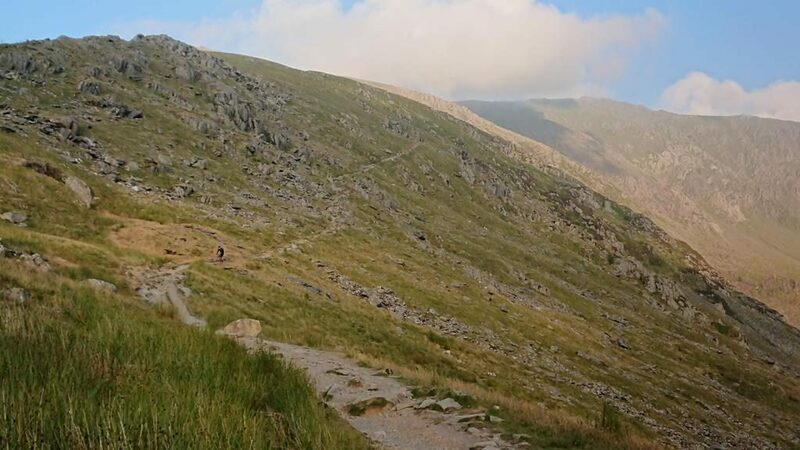 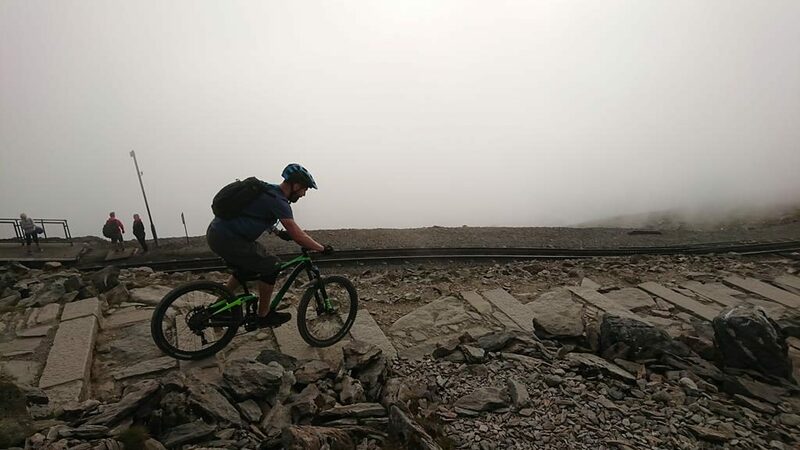 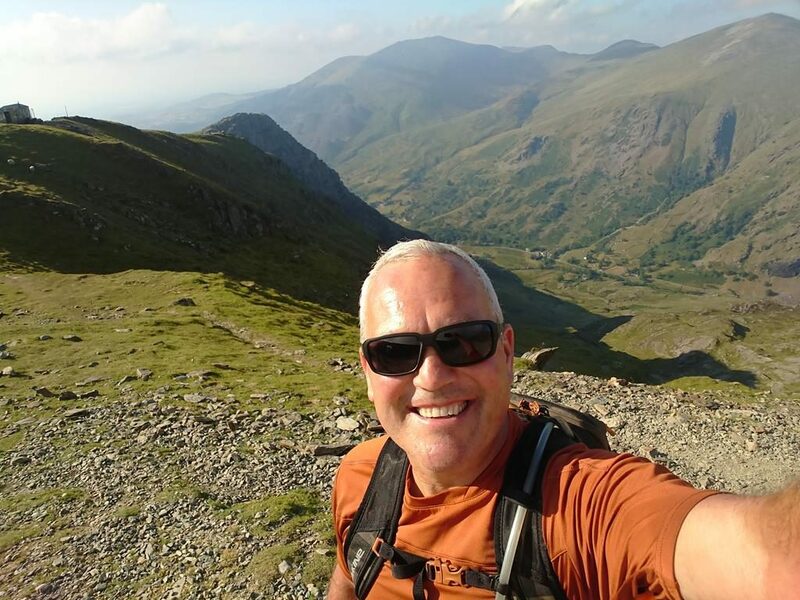 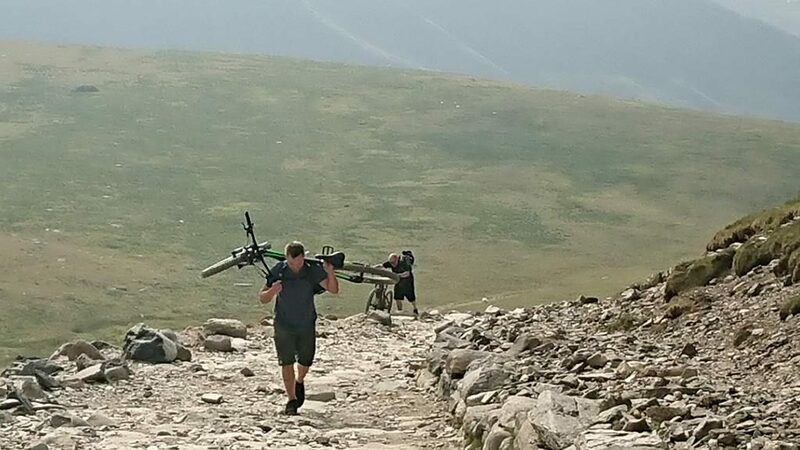 Snowdon was a blast as was riding from the b+b @oldskoolmtb to get to and from the awesome trails of coed y brenin. 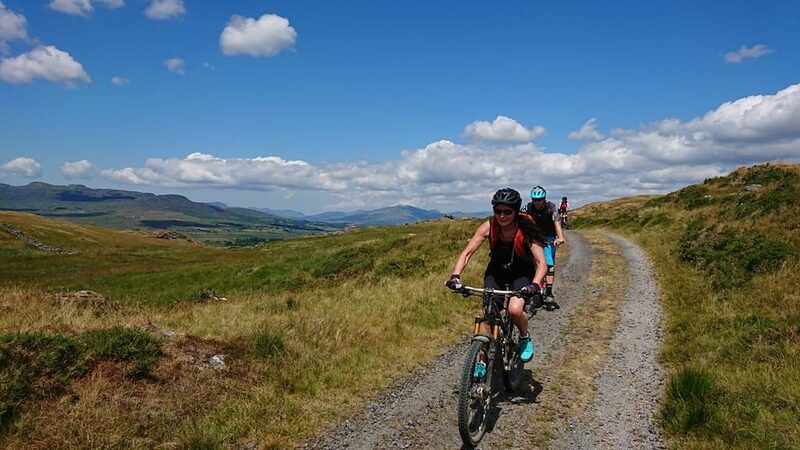 It’s not about who is fast it’s about the smiles in my group.